Why Sell Real Estate At Auction? Welcome to the Jim Harter Auctioneers web site! Looking for our upcoming auctions? Click the Upcoming Auctions link on the left! Successful Auctions Don't Just Happen, They're Planned! 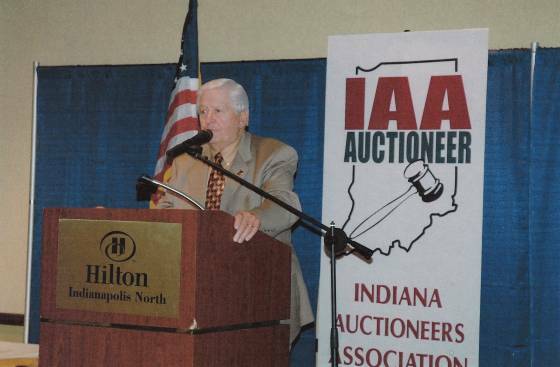 "Auctions are our business, not a sideline!" "We'll Sell Anything At Auction"